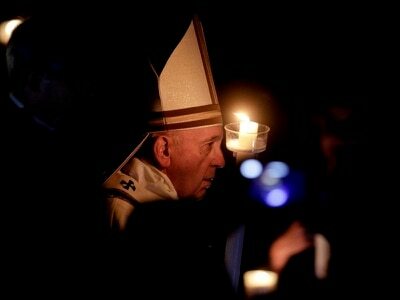 The memorial service marked the 100th anniversary of the end of the First World War. A moving memorial to mark the centenary of the Armistice has been held at Lloyd’s of London. 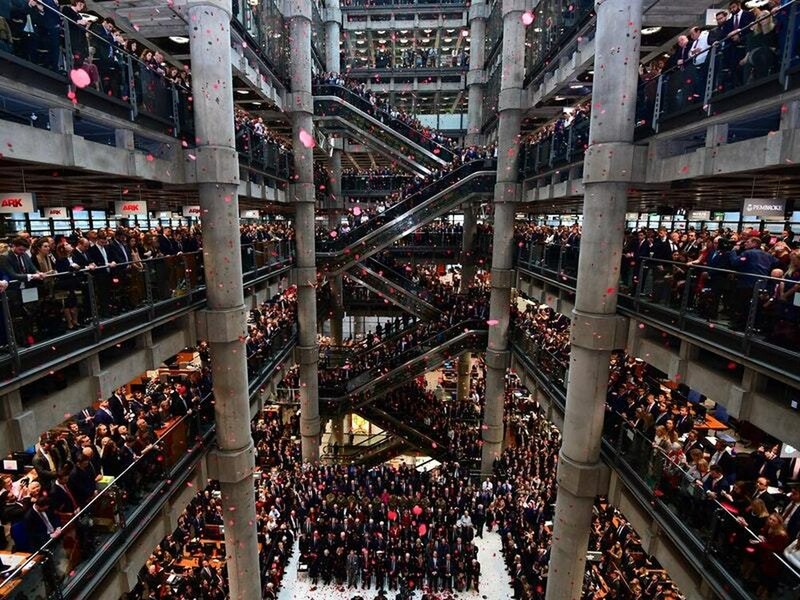 Thousands of people gathered inside to watch, and the trading floor fell silent, as poppies fell through the 200ft-high atrium as buglers played the Last Post. The Lutine Bell, salvaged from a 1799 shipwreck insured by Lloyd’s, was sounded during a wreath-laying ceremony that included the Lord Mayor of London. In 1858, HMS Lutine yielded her most famous find – the Lutine Bell.